You already know that. He’s told you, about a hundred times already. And you’ve seen him in action during all of the Guardians of the Galaxy movies. 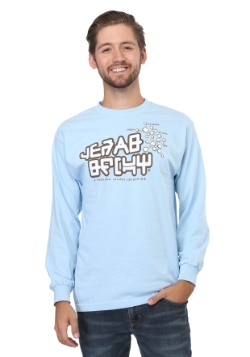 He fights intergalactic bad guys. He pummels rogue Ravagers. He hangs out with Rocket Raccoon all of the time and he bickers with Star-Lord a lot. 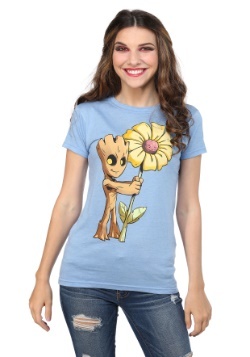 He is Groot. Well, now there’s one more thing that Groot can do—he can help you intake your daily dose of coffee. This little piece of officially licensed Funko drinkware makes sure of that. 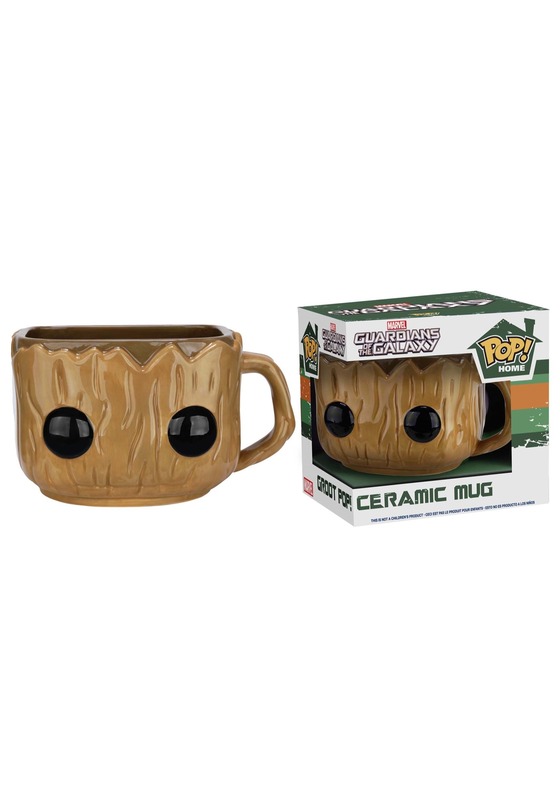 This Pop Home: Guardians of the Galaxy Groot Mug is shaped like your favorite arboreal superhero. It’s shaped like the POP vinyl version of the character, except this version is made completely of ceramic, rather than vinyl It has a 12 oz capacity and a nifty little handle on the side. Just make sure that you take care of this little mug! He doesn’t like being placed in the dishwasher or being microwaved, so be nice to him. 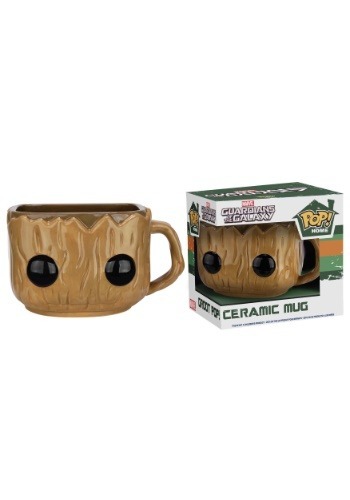 This little Groot mug is just one more way to enjoy the Marvel character. You can give it as a gift to the GOTG fan in your life, or you can use it as your new morning coffee mug!